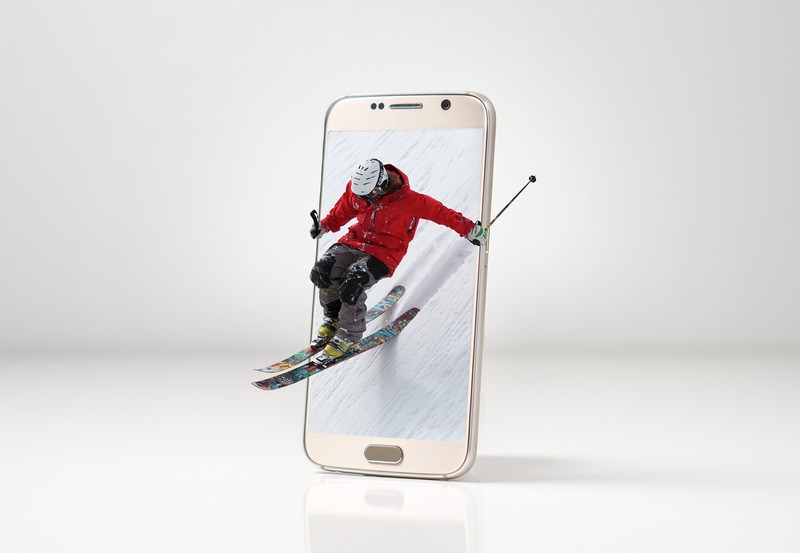 Enjoying your favorite winter sport is always better with the right set of apps on your mobile device. People who like partaking in winter sports will have a better overview of their activity, goals, and achievements, while those who only enjoy watching sports would additionally entertain themselves with cool apps that complement sports popular during the winter. 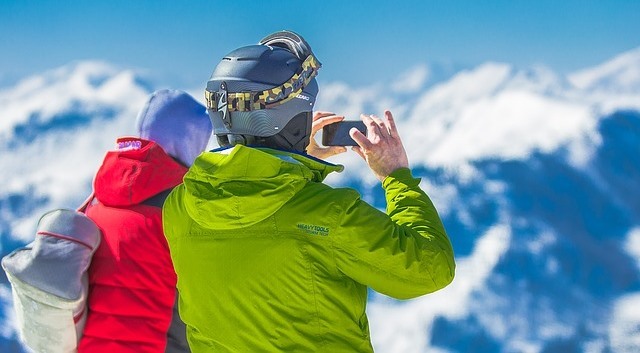 Let’s take a look at some of the essential mobile apps for winter sports enthusiasts. iTrail contains free high-resolution maps of 750 winter resorts, and it is very useful for people who like skiing and snowboarding. The free version contains ads, but you can upgrade it to the ad-free version for only $4.99, and also get some 3D maps, as well as GPS tracking. FIS stands for Fédération Internationale de Ski (International Ski Federation) that is the biggest organization in the world responsible for some of the most popular winter sports, including ski jumping, cross-country skiing, Alpine skiing, and more. By downloading their app, you will gain access to some of the latest news, results, and schedules. REI is all about snow, as it helps people who enjoy winter sports by providing valuable information regarding the type of snow, wind, snow surface, depth, and more. The app is focused on ski resorts and is definitely a must-have for die-hard fans of skiing and other winter sports. In other words, if you pay attention to the quality of snow when you plan your skiing trip, make sure to download this exciting app. One of the best ways to enjoy watching winter sports is to place bets on them. There are dozens of apps that offer sports betting services. If you don’t have experience in placing bets, don’t worry, as the entire procedure is pretty easy to learn. Once you master it, you will have an opportunity to take advantage of that knowledge and make the best out of betting on this type of sports. 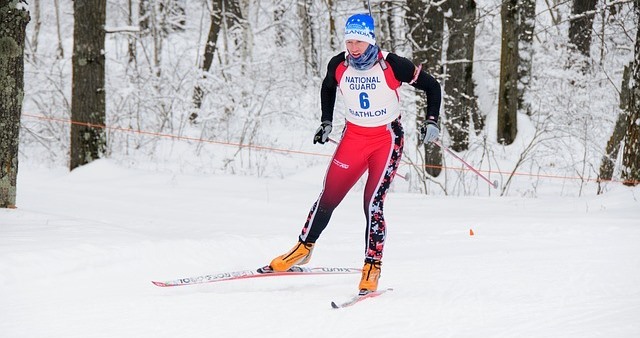 Preparing for skiing and other winter sports requires working out in order to build your muscles and develop them for skiing and other activities. By downloading this app, you will get access to some of the best workouts that will prepare you for winter activities. However, Snow Fitness Workouts app is not free, and you need to pay $2.99 in order to gain access to the latest workouts. This is a great app to track things such as calories burned, pace, and distance while skiing. Furthermore, skiers will gain access to information regarding elevation, their current location, and more. Some of the apps mentioned in this article can help every person fall in love with sports such as skiing and snowboarding. If you already are a winter sports enthusiast, you will probably find these apps useful as they can enhance your experience. Therefore, select what you think you need the most, grab your favorite gear and off you go!